2020 GRADE R ADMISSIONS NOW OPEN! We do not just educate, feed, provide healthcare or help your child into a great career – we do all these things! We are now recruiting for the Grade R class of 2020. 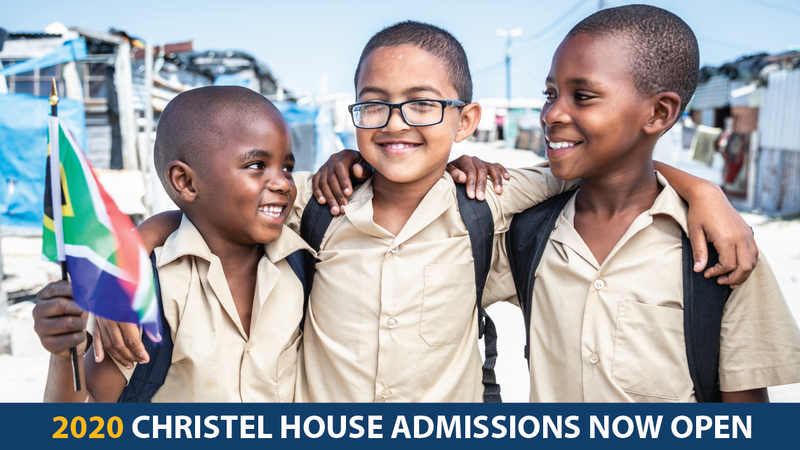 Click through for more info: https://sa.christelhouse.org/about-us/admissions/. 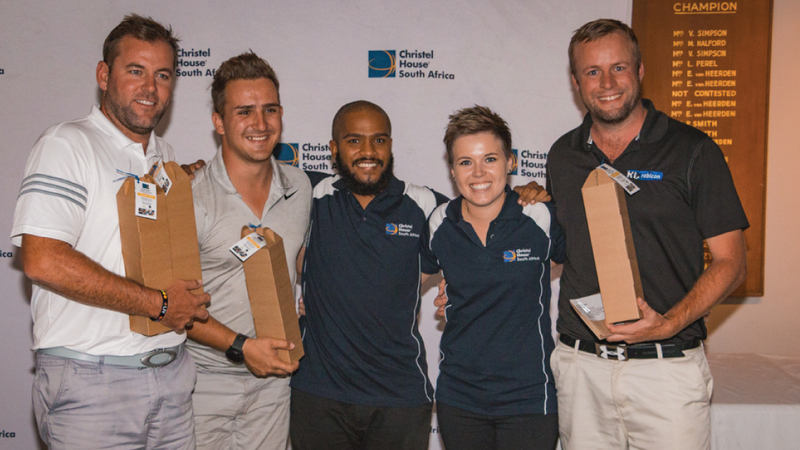 All admissions to Christel House are awarded 100% scholarships. A NOD OF APPROVAL & MORE! 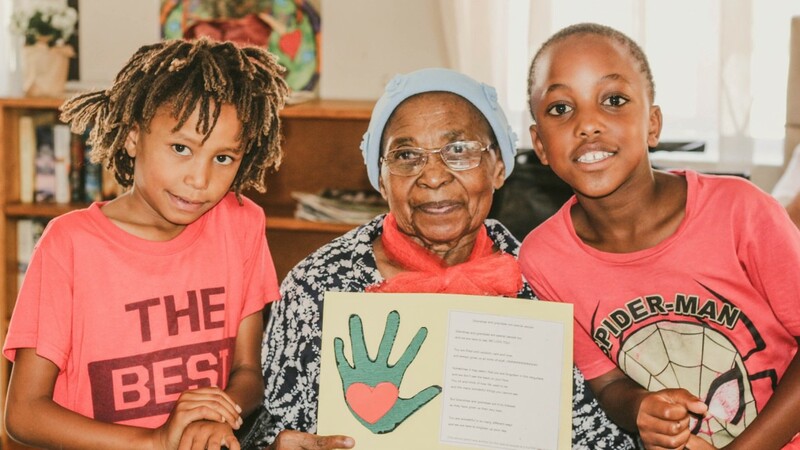 As part of our Valentine’s Day festivities this year, the junior school of Christel House South Africa visited Erica's Place (a frail care facility in Silvertown) and The League of Friends of the Blind in Grassy Partk (Cape Town) to give back to their communities. 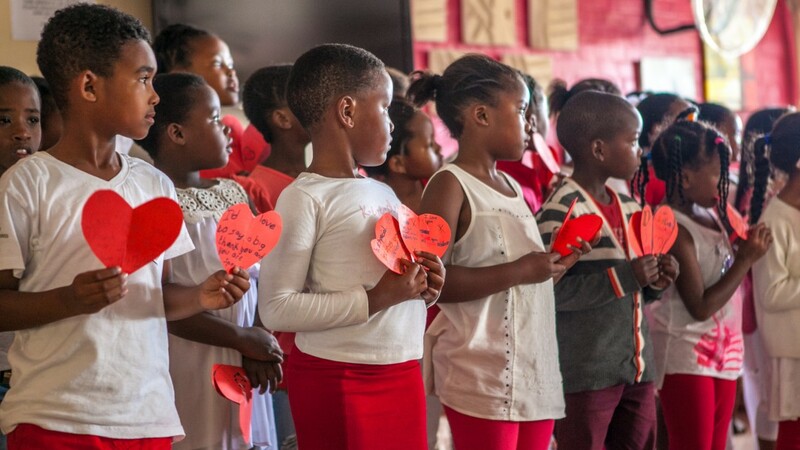 Their gifts of love included handmade cards with braille messages, warm hugs, happy song and sweet treats! 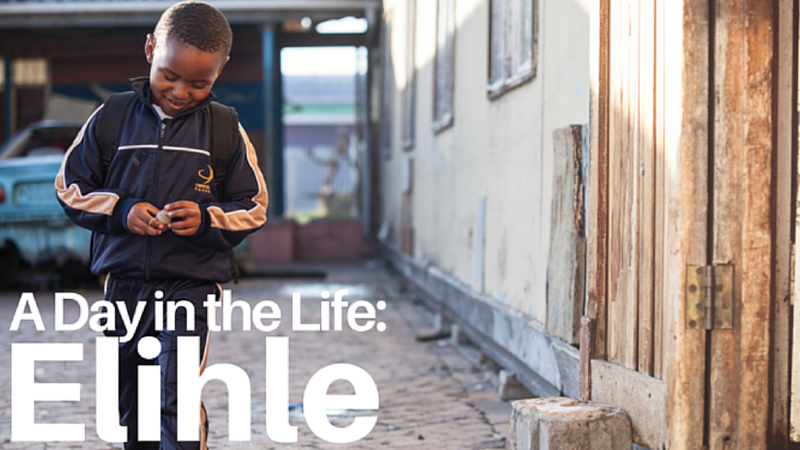 This is the multiplier-effect of public donations in support of the Christel House mission. Share the love, donate today! 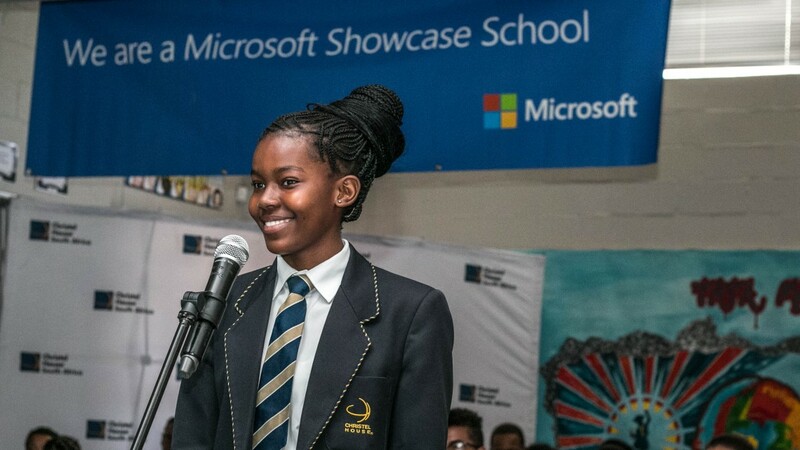 On Wednesday, 14 November, Microsoft held their annual 48-hour international skype-a-thon to connect nearly half a million students, teachers and guest experts from around the world using ‘Skype in the Classroom’ and Christel House South Africa was the only school in South Africa selected to be part of this 2-day online conversation. Join us and see how. At Christel House, we focus on the whole child. 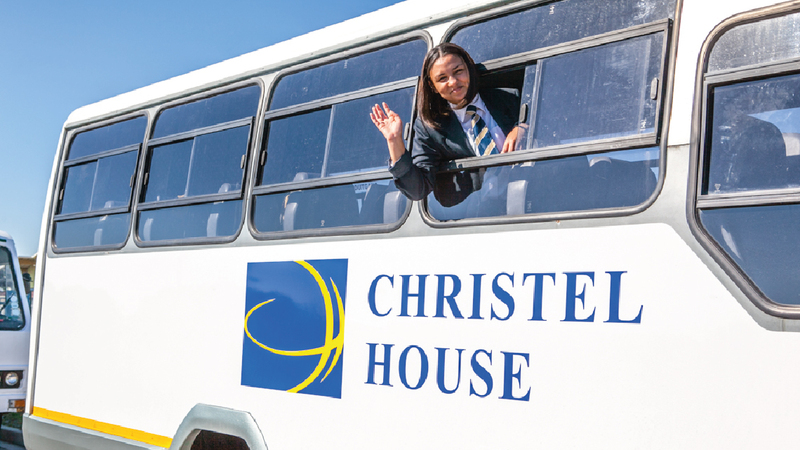 Watch this video of a typical day at our school and experience how Christel House works. 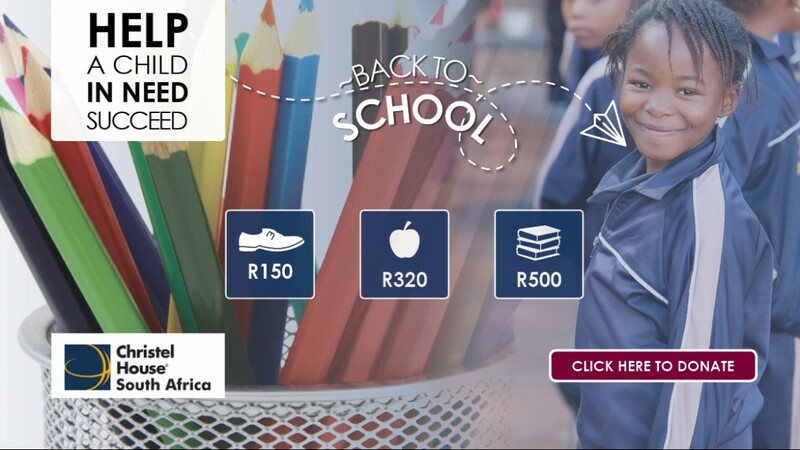 Nontando and her family lived in poverty, in a one room shack in a violent neighborhood. Now she's a successful chemical engineer. 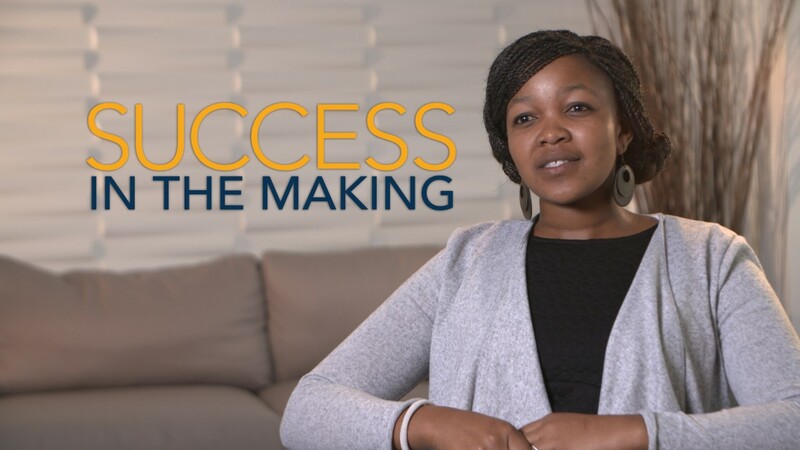 See how Christel House South Africa helped her succeed. BREAKING THE CYCLE OF POVERTY, one gold medal at a time! 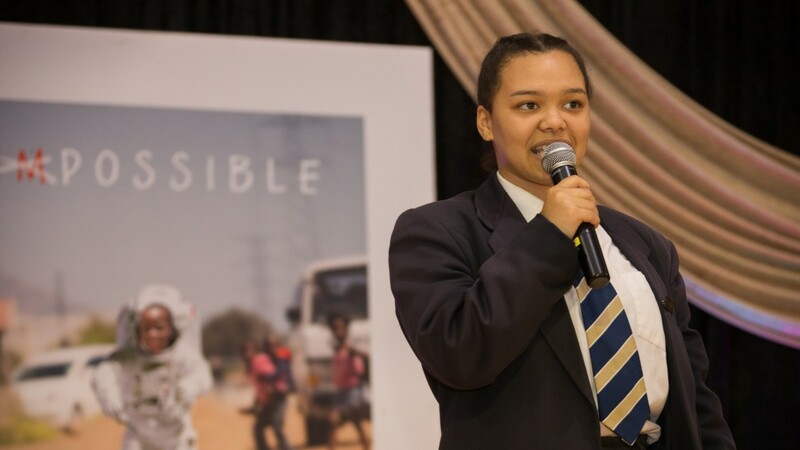 Christel House SA held our Special Assembly on 18 April to celebrate the recent achievements of the school and to welcome its new Chief Executive Officer, Adri Marais. 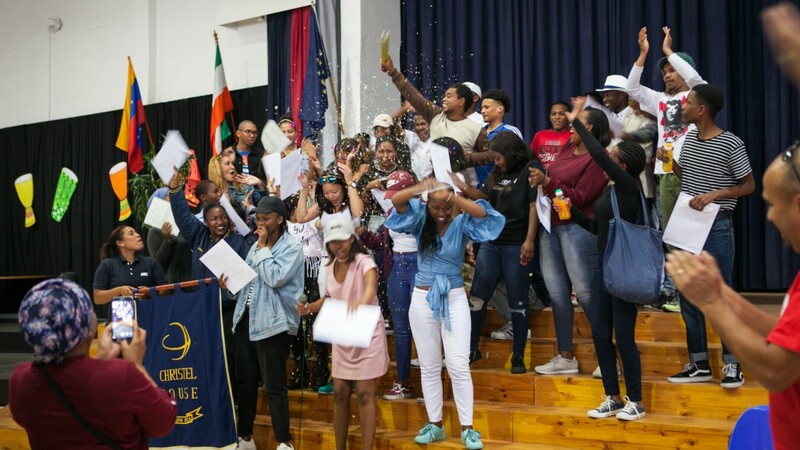 With ‘Going for Gold’ as the theme of the event, special awards were given to students and teachers who achieved winning results inside and outside of the classroom over the past year. 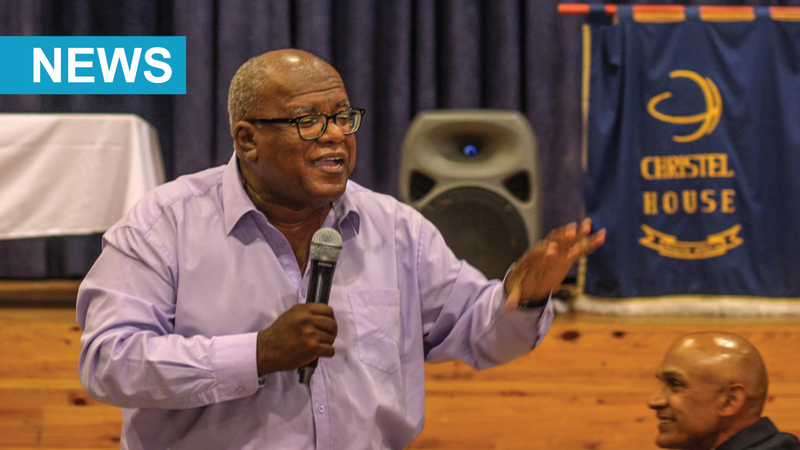 Read more about our April Special Assembly event here: https://bit.ly/2HFFHC2. View photos of event: https://bit.ly/2K2ytdl. 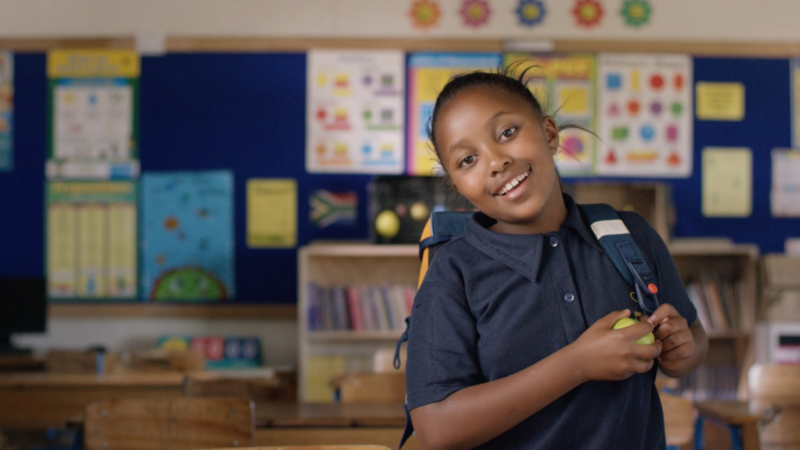 How yoga is helping learners succeed in school. 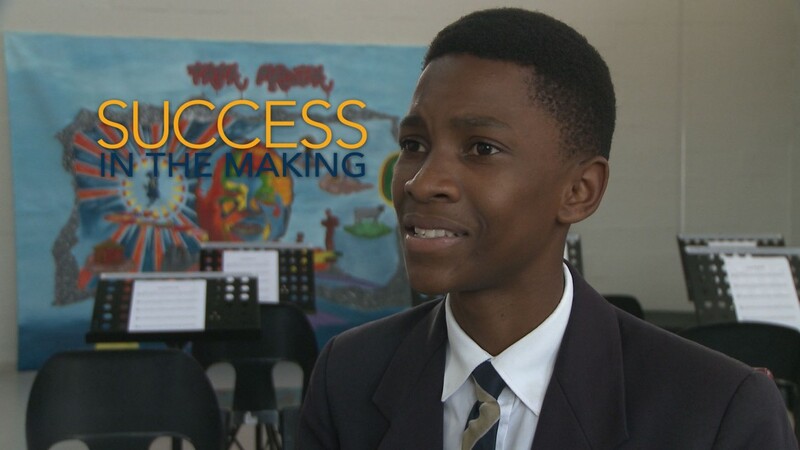 See how this Grade 11 student is inspired to mentor younger students and to make a positive impact on the lives of others. 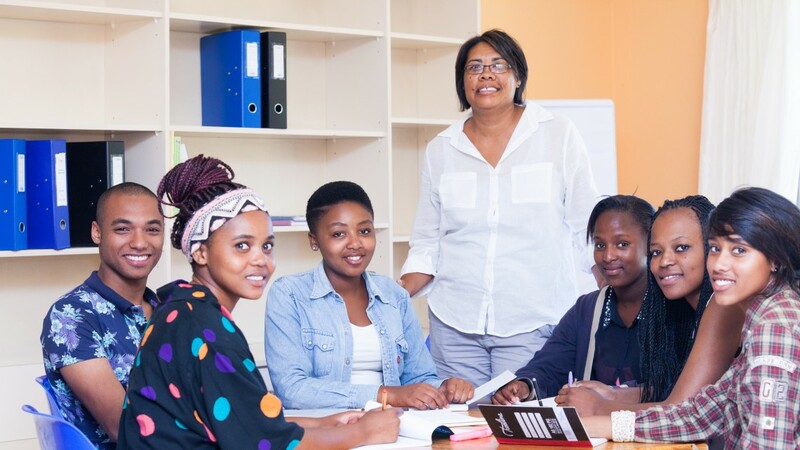 A new facility, known as The Farm, will offer Christel House students a safe and peaceful place to prepare for their Matric exams. Learn more. 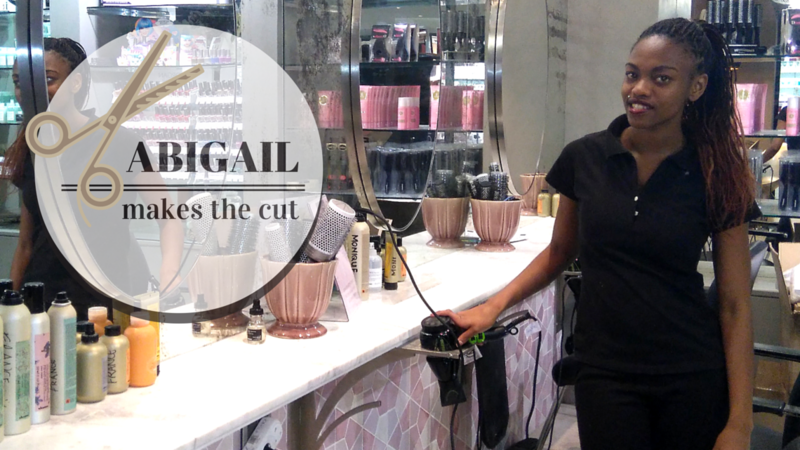 From a young age, Abigail P dreamed of one day becoming a hair stylist. Thanks to the opportunities through Christel House and Education for Life her dream has become a reality. 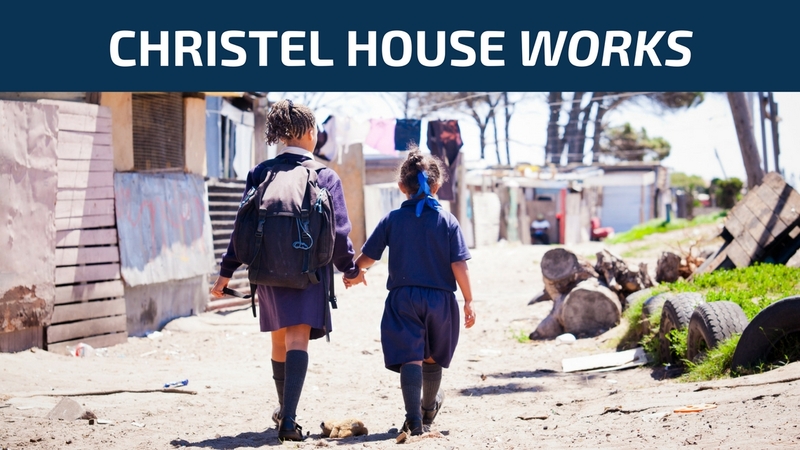 Christel House transforms the lives of impoverished children around the world—breaking the cycle of poverty and building self-sufficient, contributing members of society. Robust R–12 education and a strong character development program are complemented with regular health care, nutritious meals, guidance counseling, career planning, family assistance and College & Careers support. PLEASE NOTE: We do not accept on-site cash donations. 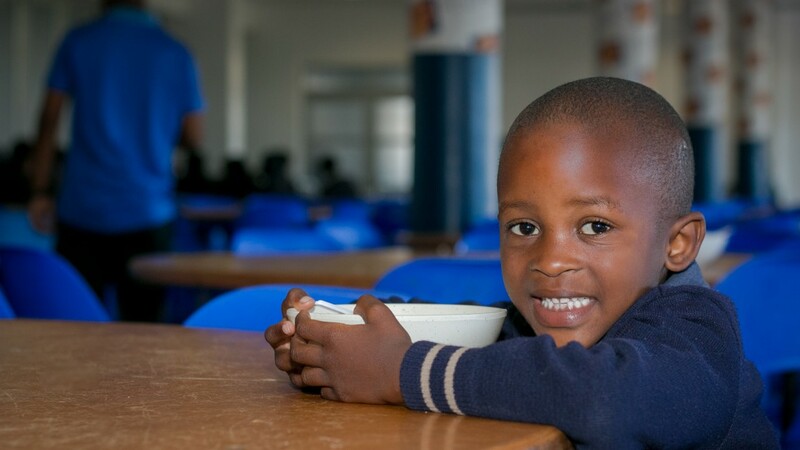 Go to 'Donate Now' to make a contribution to Christel House South Africa.